You are here: Home » Told You You’d Like It! Told You You’d Like It! Toland Travels Postcards, the app from Toland Travels that lets you create and send your own digital postcards has gotten great reviews! Have you picked it up yet? You should. Additional postcards are in the works and will be headed your way soon! If you have or if you’re considering it, check out this nice piece from the team that helped me put it all together. 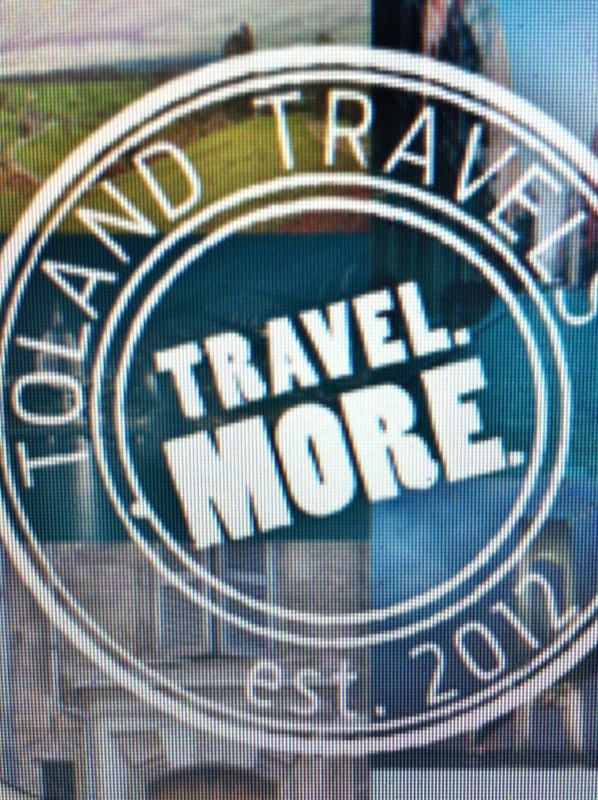 Buy the Toland Travels app for iPhones – Toland Travels Postcards – A 5 STAR APP!